Our bespoke services help you source those essential finishing touches that complete any design scheme, from hotel rooms to private residences. Custom branding and logo services for hotels and luxury projects. In an age of mass-production it’s the little touches that signal luxury and exclusivity. Finish off a room with beautifully made, perfectly matched accessories developed by our designers just for you. From contemporary design to art deco opulence, country house chic to vintage style, our imaginative and flexible design team have an arsenal of techniques, finishes, paint effects and materials that they draw on to achieve the look you want. Available styles include antique-effect nickel plating, hand-painted fine art styles, vintage crackle effects, etching, embossed leather and bone inlays, all giving very different bespoke results. We can even work with your own fabrics to match upholstery and curtains. 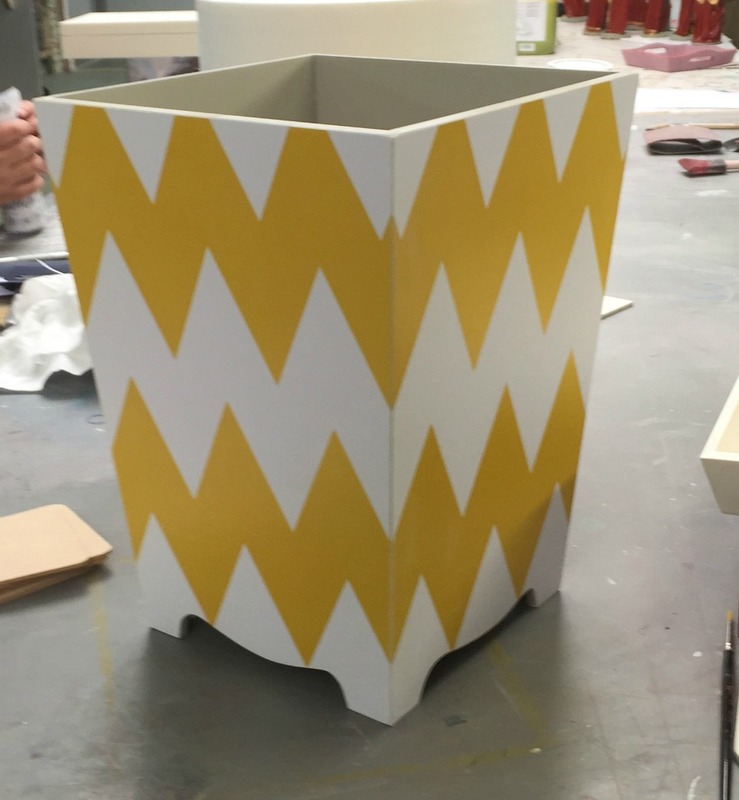 Our London design team work closely with clients with very particular needs to create bespoke, functional and beautiful room accessories. We can create unique designs that draw on branding, logos, colours, styles and materials, complementing your décor while adding those extra details. 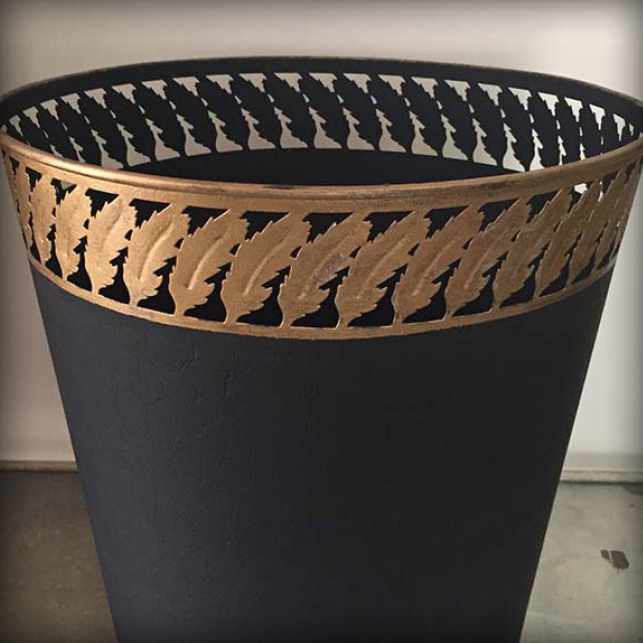 We work with designers and artists like the ultra-talented Tara Winona, who worked with us to develop her elegant dancing tree design which we added to our baskets and tissue boxes. Our design partners can create exclusive elements unique to your project. We can can colour match designs to your branding or colour scheme, use unique elements like coats of arms, develop original patterns and incorporate business branding.